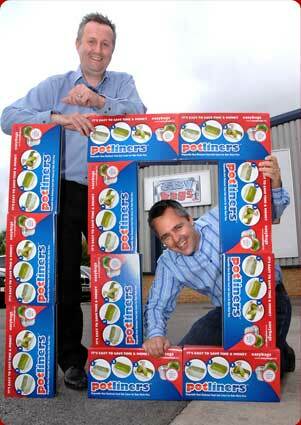 Easy Bags Ltd now supplies Potliners via wholesalers across the UK & Europe. 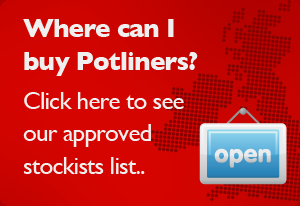 Potliners are also being used as far away as Singapore!. 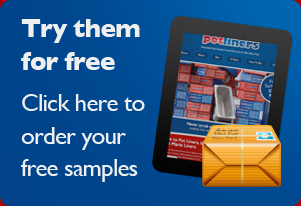 The time taken to clean a Bain Marie pot is reduced by 95% with cost savings to the user of around 75%. And with more people than ever before being aware of the impact on the environment, it’s also good to know that after a quick rinse Potliners can go in the recycle bin.